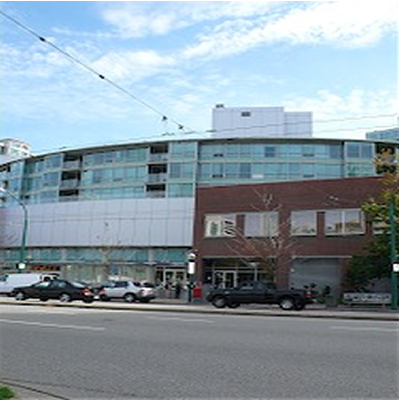 The Crystal Residences at 6028 Willingdon Avenue is comprised of the high rise tower and the low rise residences. The high rise is one of the most unique looking condos in Burnaby with it’s round and silver appearance. The Crystal Residences also feature a concierge and the views from the suites range from Vancouver, the North Shore mountains, Central Park and more.